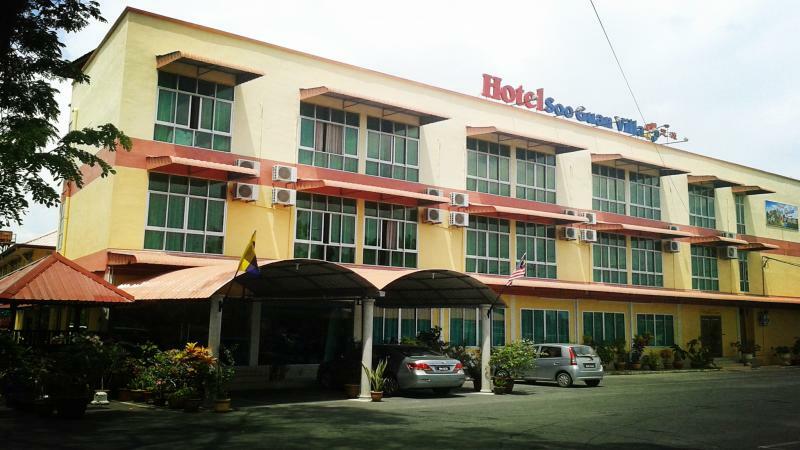 Homely hotel located midway between Kangar and Arau. Scenic view of padi field and hills around Perlis. 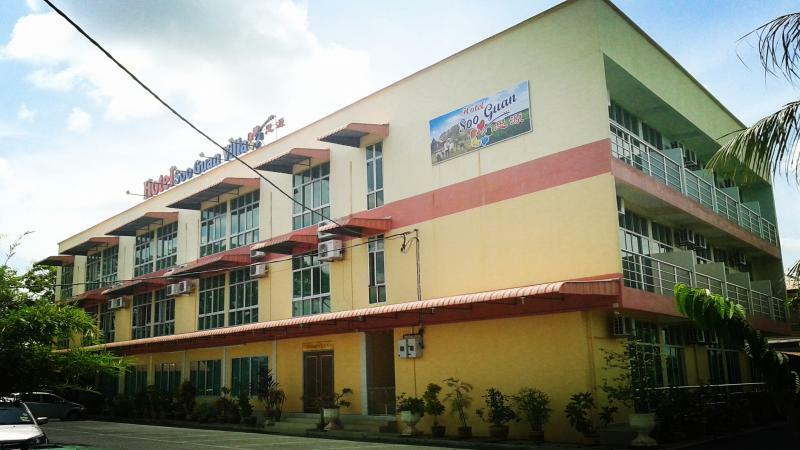 Rooms are modern, spacious, air-conditioned and with own bathrooms. Bathrooms comes with water heater. We have various room sizes to meet your need from single, couple to large family. 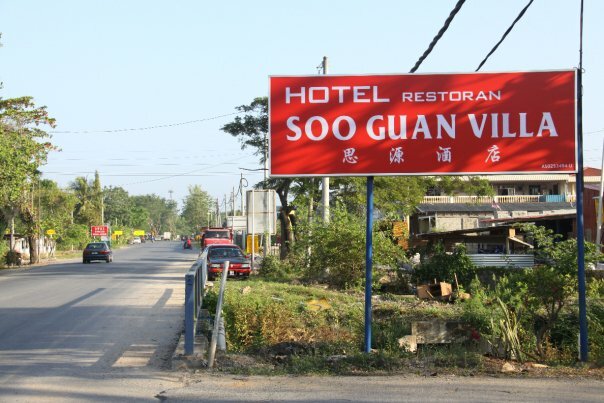 Soo Guan Villa is designed with family and home in mind. The layout and surrounding will give you a homely feeling. We cater for short and long term stay. Contact us to find out more. Copyright 2014 Soo Guan Villa. All rights reserved.